We know that a teenager's default setting during the summer holiday is boredom, creating a nightmare for parents everywhere. But, Drum Stop may have come up with the perfect solution with their Summer Drum School. The store is putting on workshops from its Sheffield-based teaching school throughout July and August. The sessions are open to 11-16 year olds and aim to offer a hands-on way for youngsters to learn the basics of drumming. Each session will last for two hours and places cost £10 each. 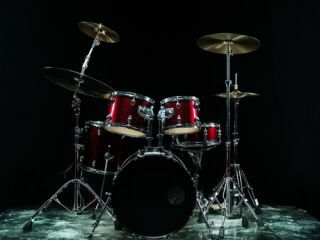 For more information visit www.drum-stop.co.uk or call 0114 247 2200.